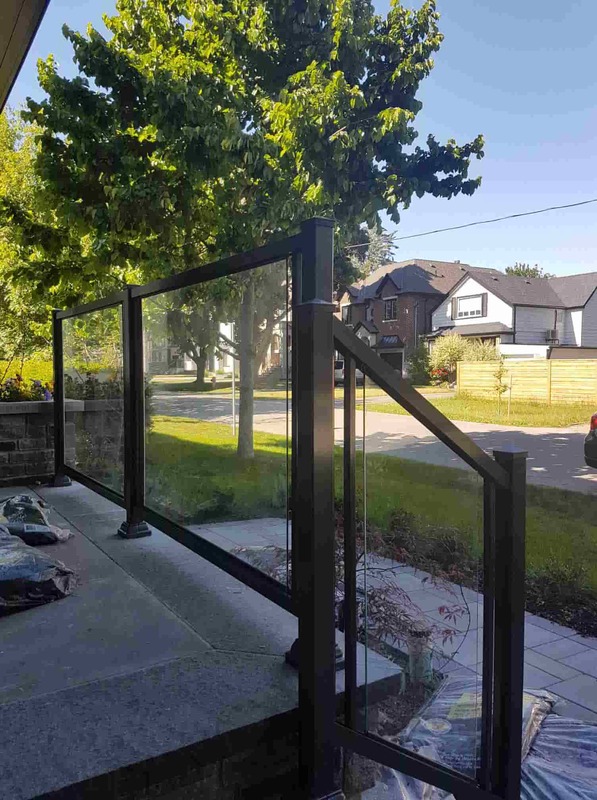 Railings are oftentimes required to provide safety and security against accidental falls from elevated places. As per the International Residential Code, balcony railings at home must adhere to the required height of 36 inches. 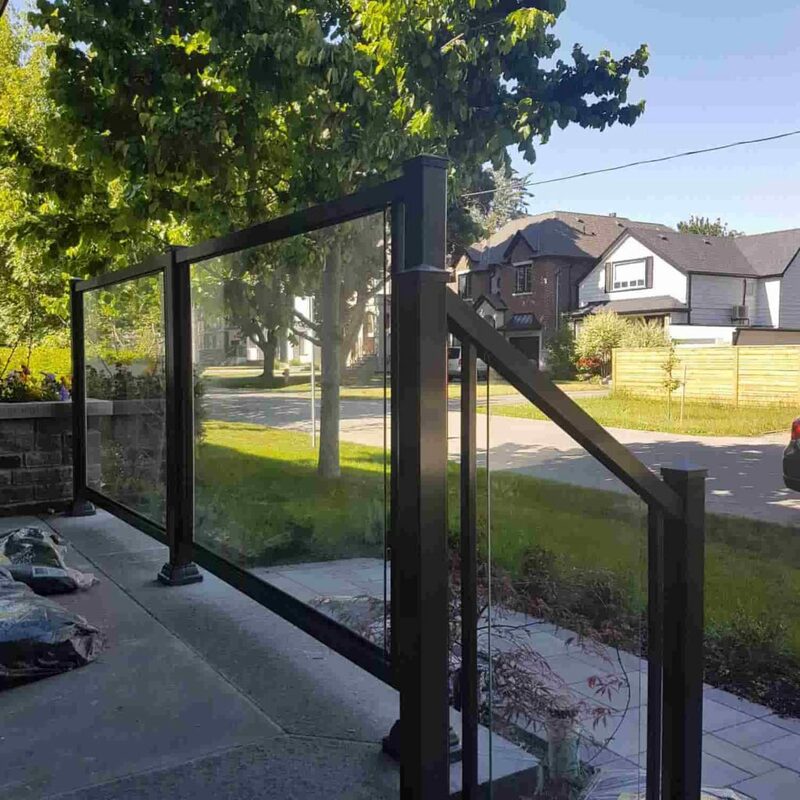 Meanwhile, for fencing and business purposes, the height of railings must be within the range of 42 to 48 inches. 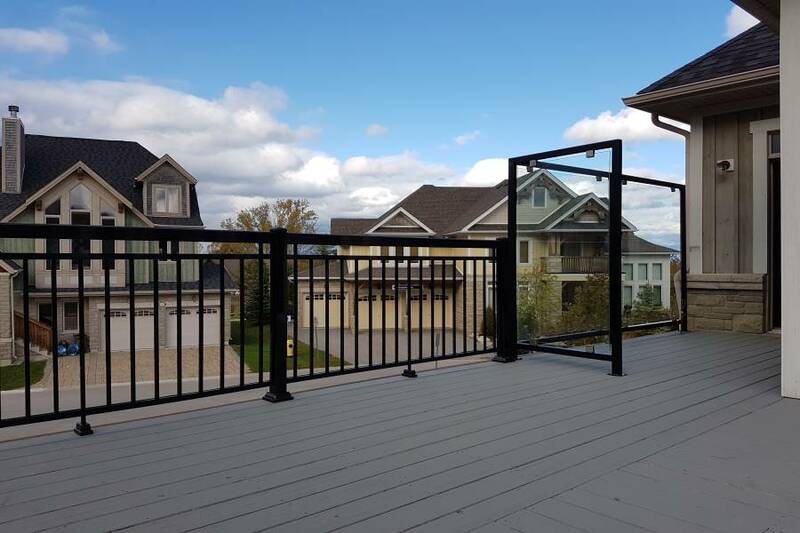 The height requirements to determine whether your balcony or porch requires the use of railings depends on where you live. 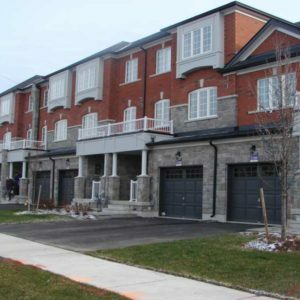 Each state and even local community can have different regulations so it is always best to contact your local building inspector for the proper regulations. 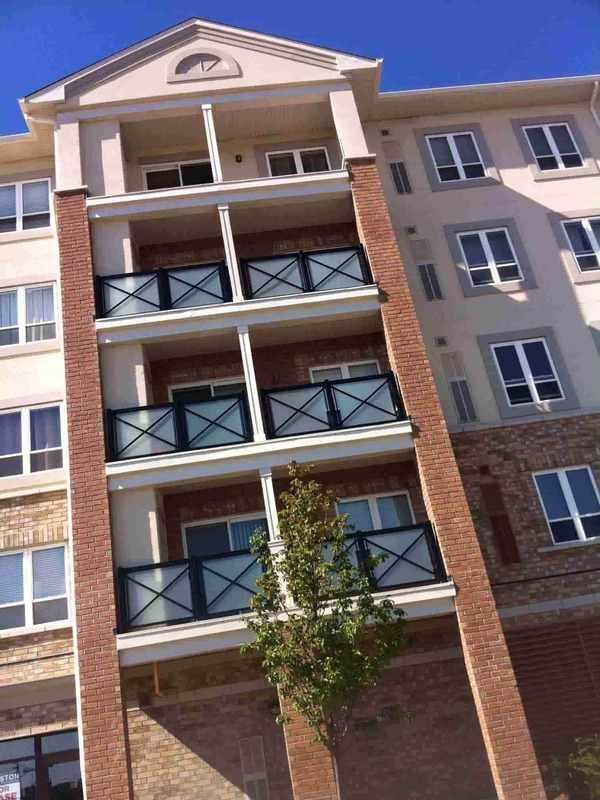 Balconies are a great place where you can relax and enjoy the view. It can be made in several different kinds of sizes and shapes. 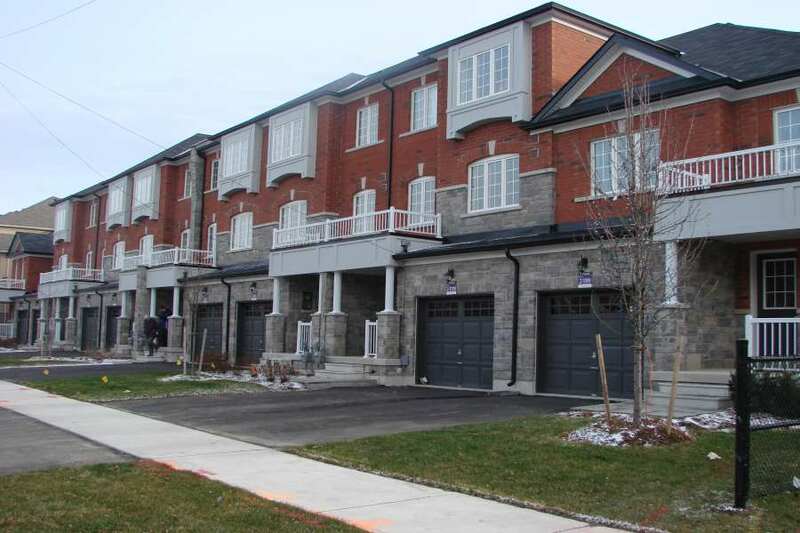 Apartments and condominiums mostly have tiny balconies, while houses have spacious ones. But no matter the size, shape, or location, you can still make the most of it by decorating your balcony. 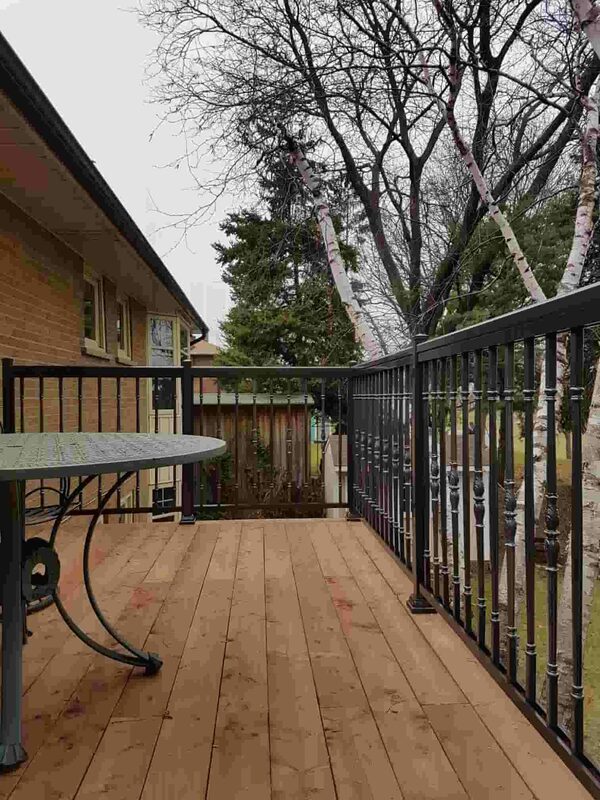 Aside from the open area within your balcony, you can also decorate the balcony fence. 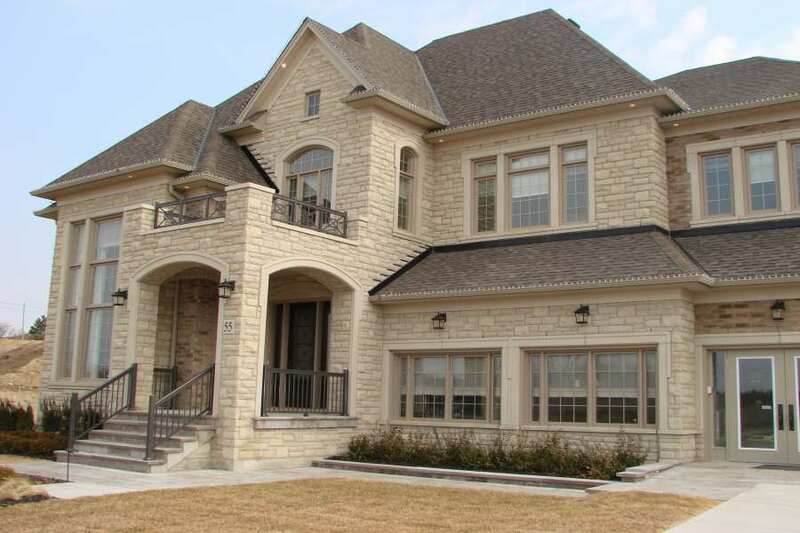 So now, not only will it provide you with safety and security, but also bring beauty to your home. 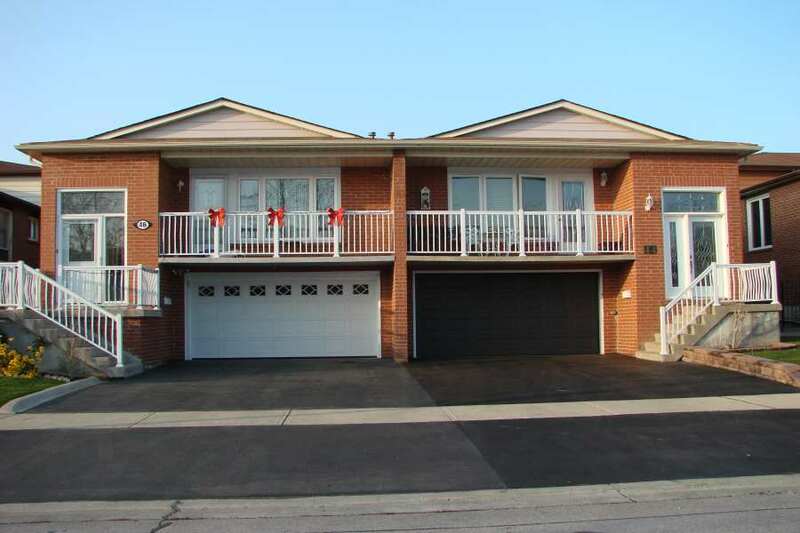 Aside from that, this could also provide you with additional activities to enjoy while in your balcony. 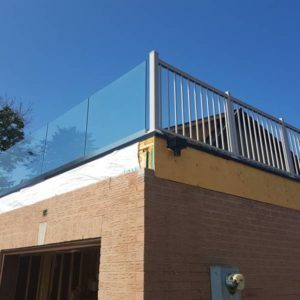 Read through the different accessories listed down below, and decide how you can make the most out of your balcony fence. 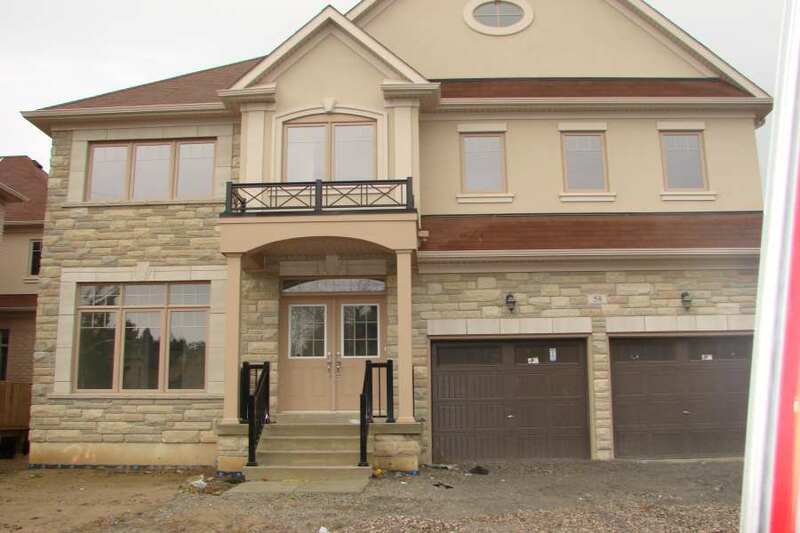 Lighting – Lighting attached or built-in to your balcony fence or post caps are one of the most popular accessories. It is convenient when you wish to spend time on it at night. 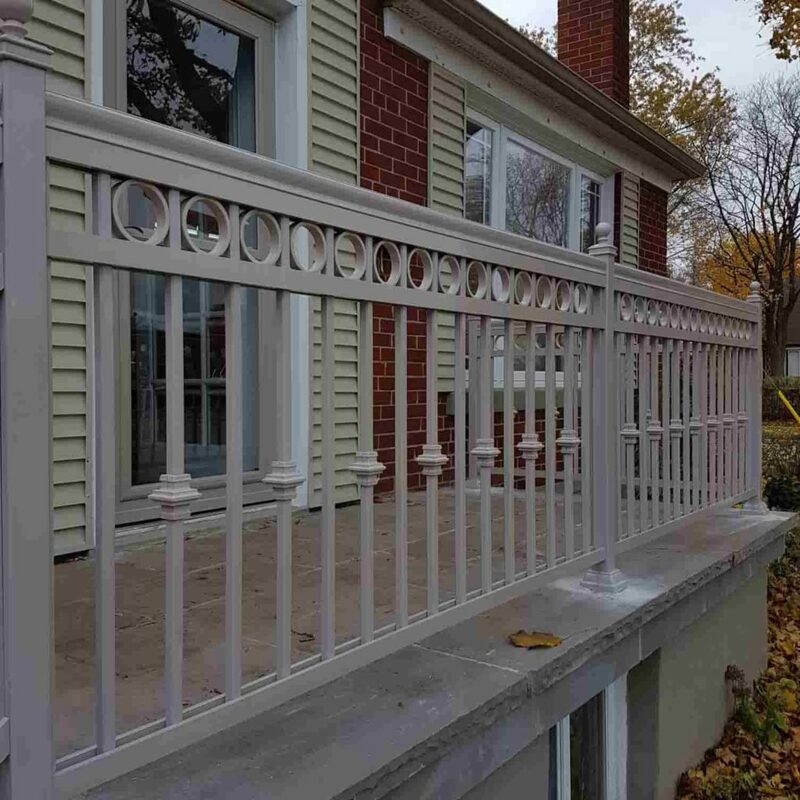 Balusters – While this is technically a part of your balcony railings, it can still provide a touch of beauty. 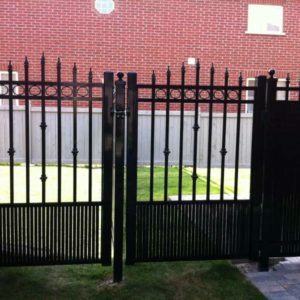 There are many options to choose from as there are different colors, sizes, and shape. 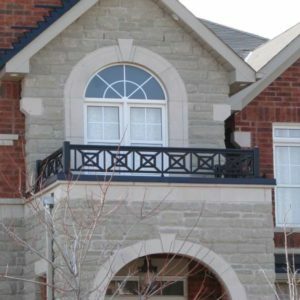 Post Caps – This is also another part of your balcony railings. It covers or tops off each of the posts. 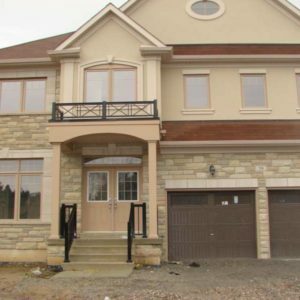 Like balusters, post caps come in different designs. 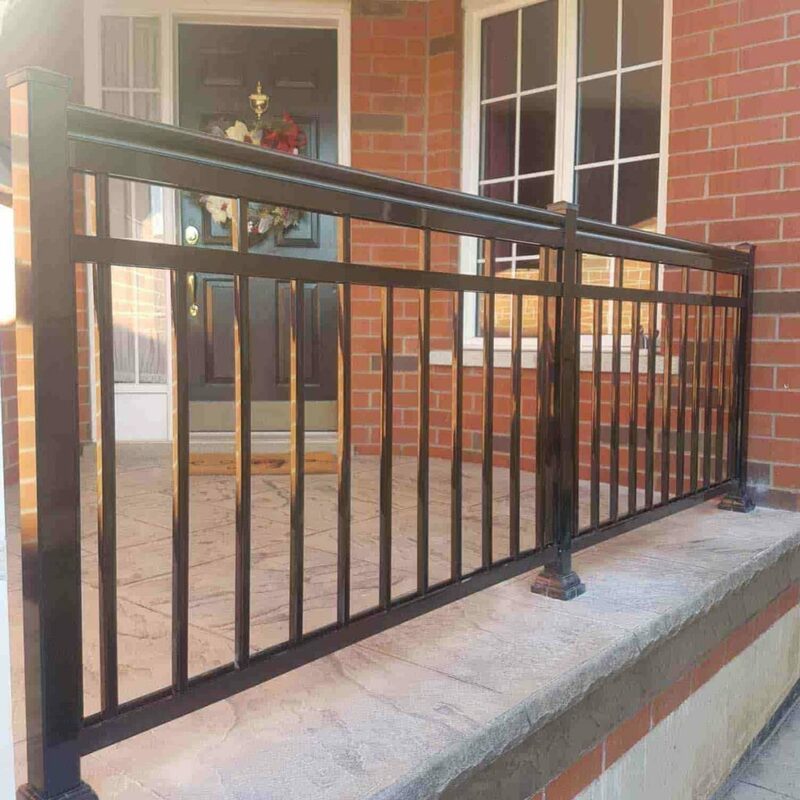 Post Flair – Post flairs are located at the bottom of your balcony post and give your balcony fence a polished look. 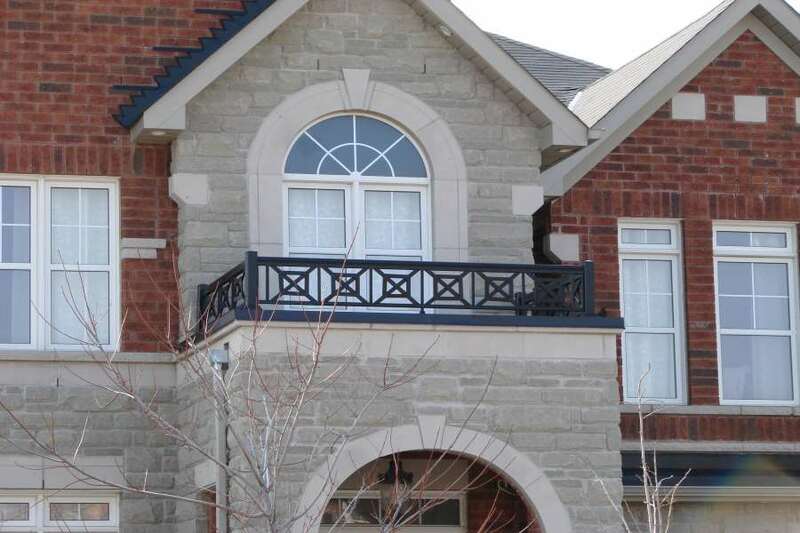 Planters – Planters provide your balcony fence with a touch of nature. 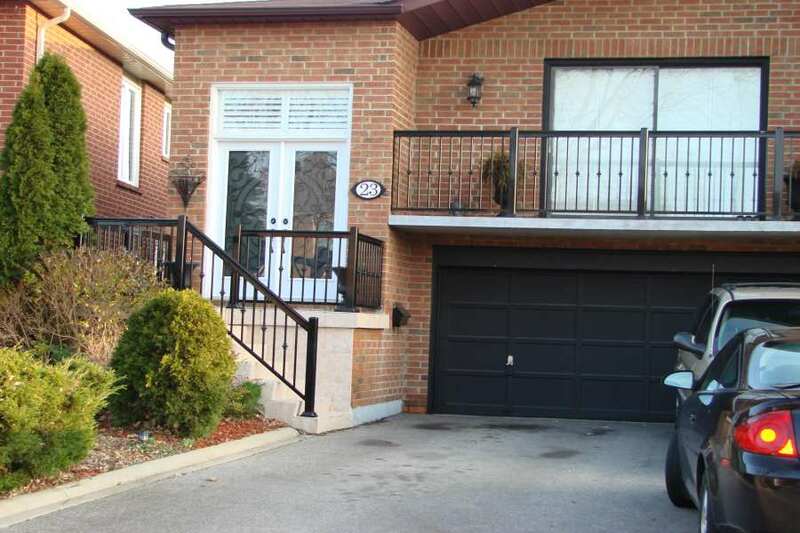 Instead of placing plants on the floor, you can hang planters on your balcony fence or slot it onto your balcony rail. 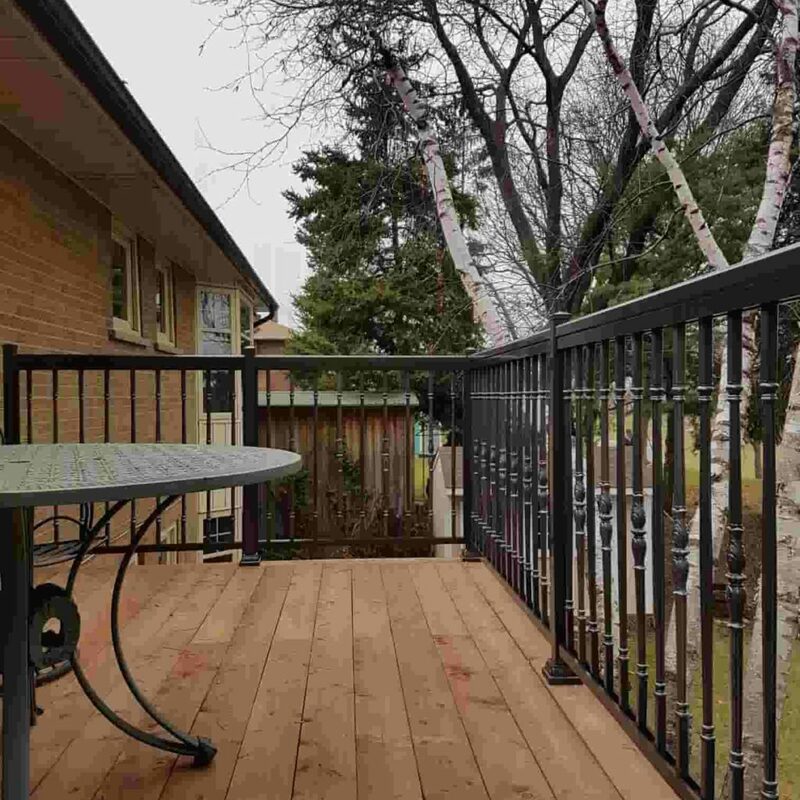 Balcony Table – Balcony tables are best for small balconies since this is installed onto the fence. 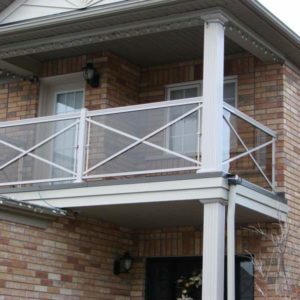 Screen Rail – Screen rails provides an enclosure for your balcony and guards against pests and debris. 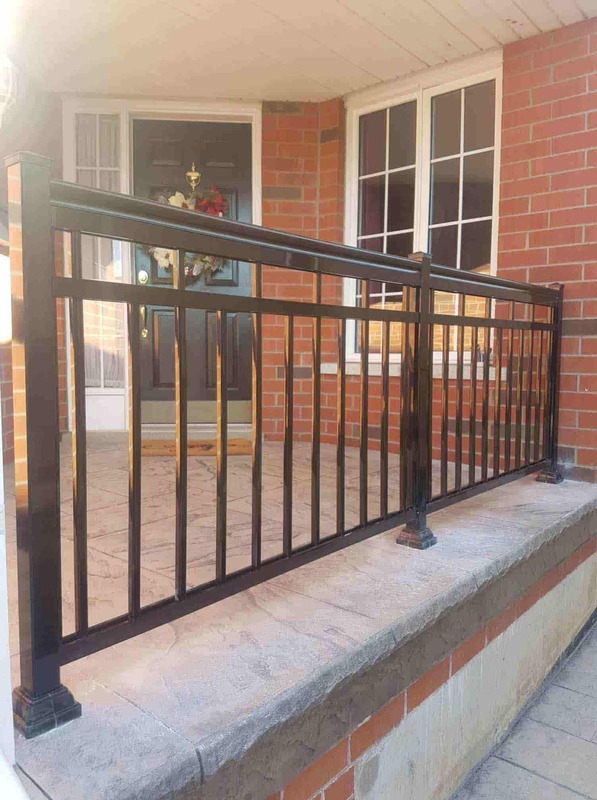 Attached Bench – When attached to the balcony fence, you must ensure that it follows the building codes for safety purposes. 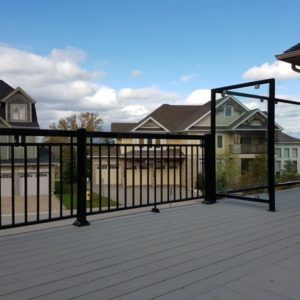 BBQ Handrail Grill – A unique grill that can be attached to your balcony handrail. 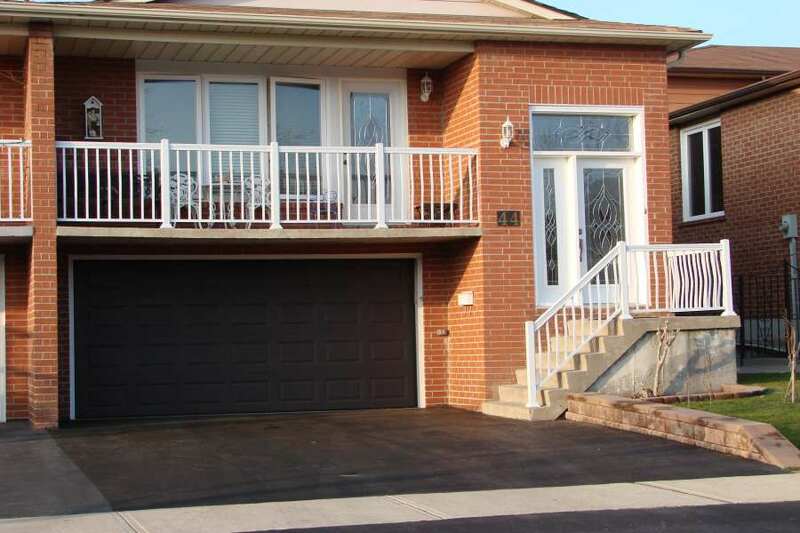 It provides an additional activity that you and your visitors will surely love. 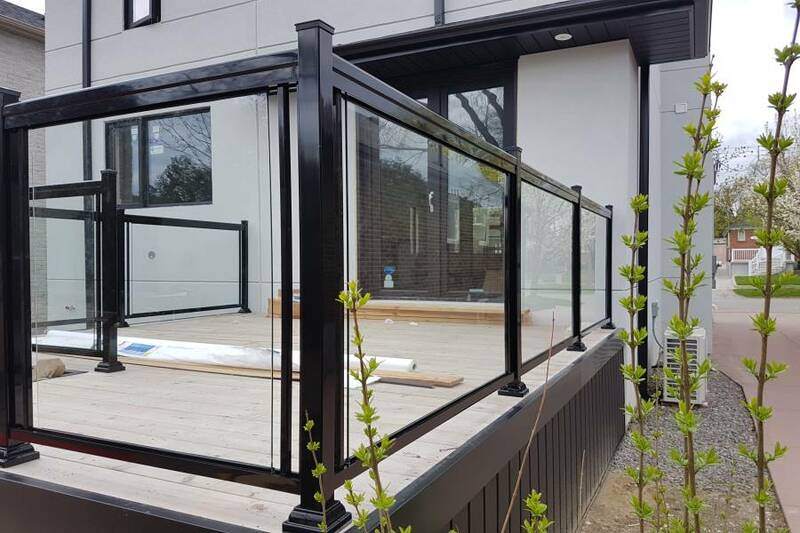 Bar Rail – This provides a bar-like atmosphere to your balcony. Unlike the tables, this is attached much higher so people can set down their drinks and plate while standing. 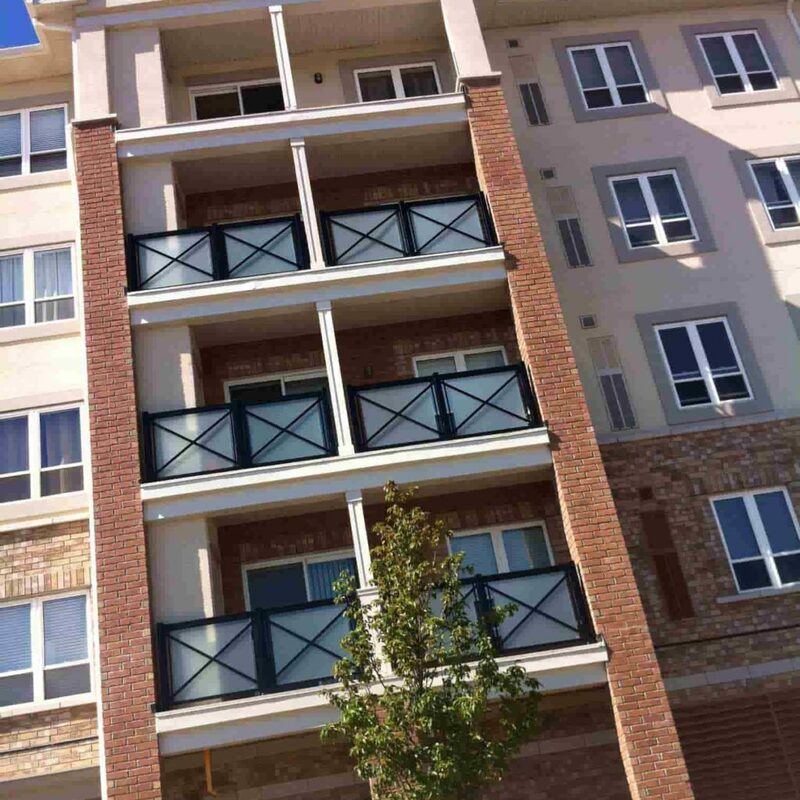 Balconies can be a very dangerous place for everyone especially your children and pets. These two are prone to getting into some kind of trouble. When left unsupervised at your balconies, accidental falls are the primary hazards. Accidental falls from high or elevated places are the leading cause of injuries. What’s worse is, if you fall from a balcony situated in a very high area, there is a chance that you could even die. Luckily these can be prevented by safeguarding your balconies. 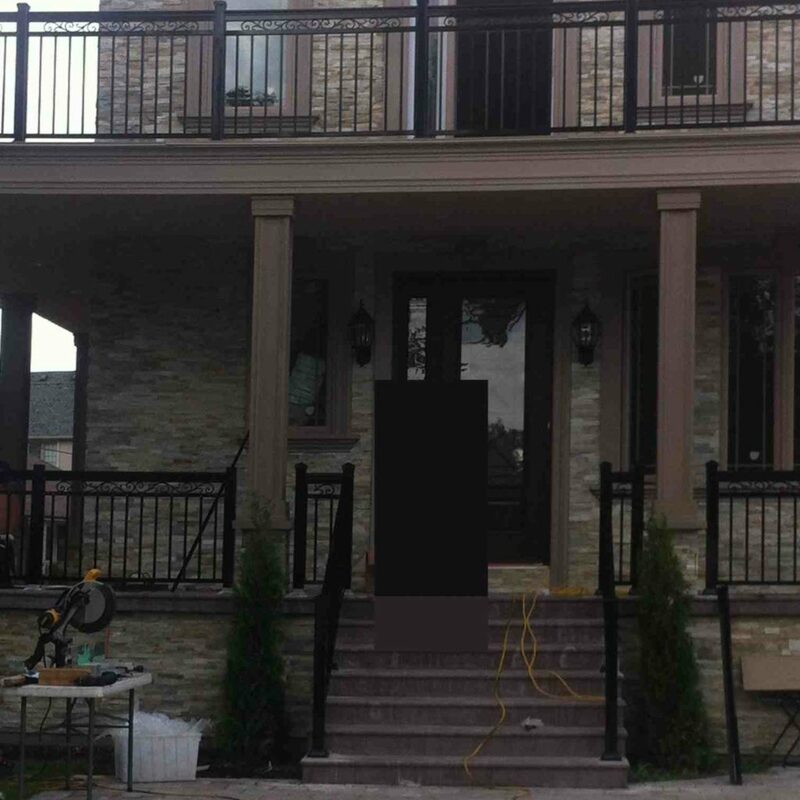 Know the building codes and regulations before installing your balcony fences or railings. 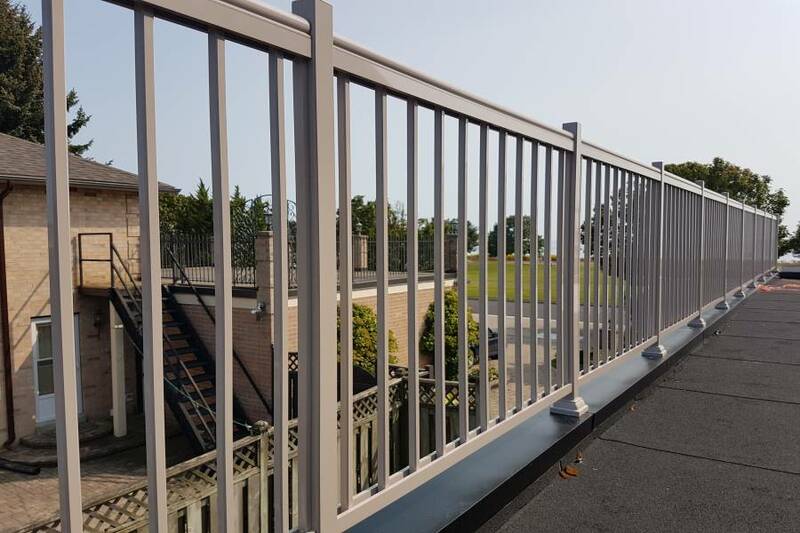 Check and measure the height requirements of the guardrail, handrail, balusters, and other parts of the railing system. 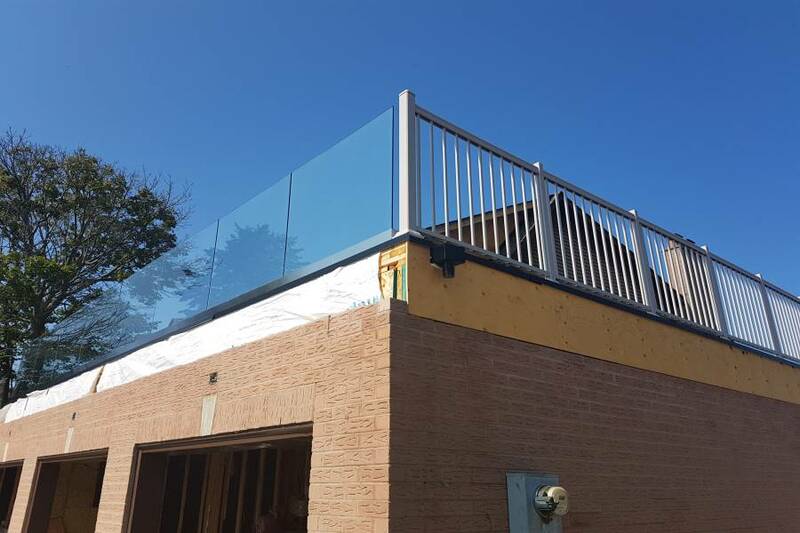 Ensure that these requirements are met and followed when installing balcony railings or fence. 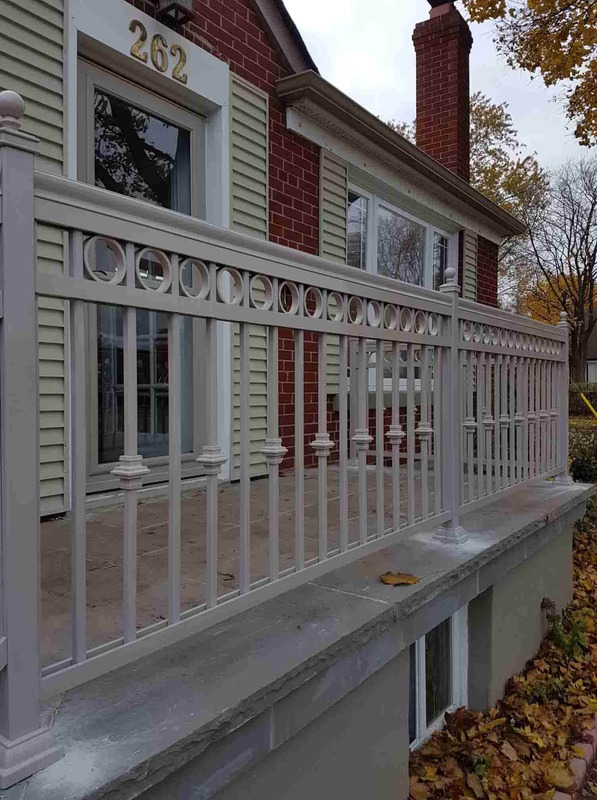 Keep the gap between balusters less than 4 inches apart. 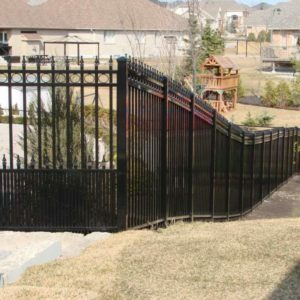 This will prevent kids from squeezing into the gaps and falling off. 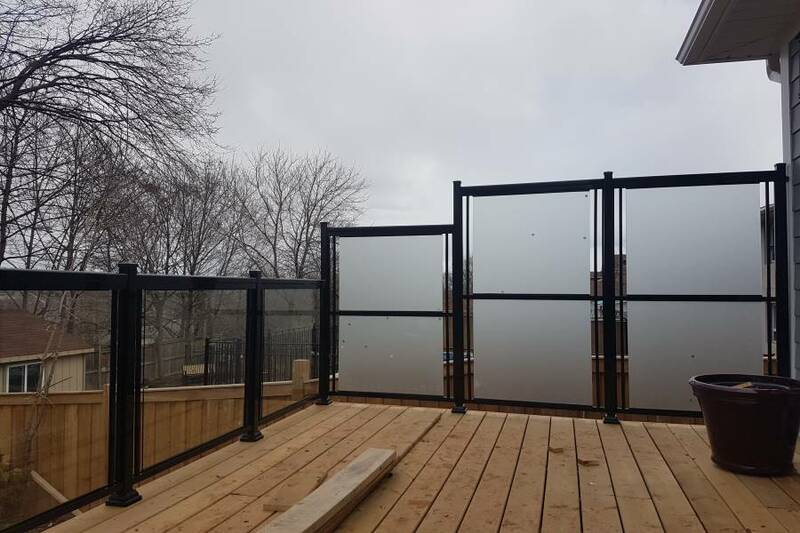 Depending on the size of your pet, you might need to consider installing a screened-in enclosure for your balcony. Avoid placing furniture pieces which the kids could climb on to, next or close to your balcony fences or railings. Ensure that the furniture can’t easily be moved around. 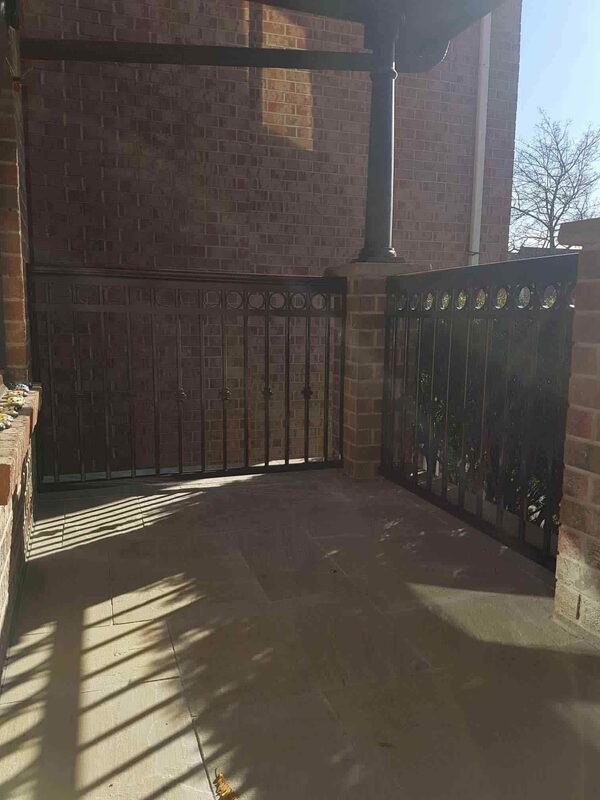 Avoid having any horizontal ridges or rails of any height on your balcony fences or railings which you could put your feet on. Keep the door to your balcony closed and locked when not in use. 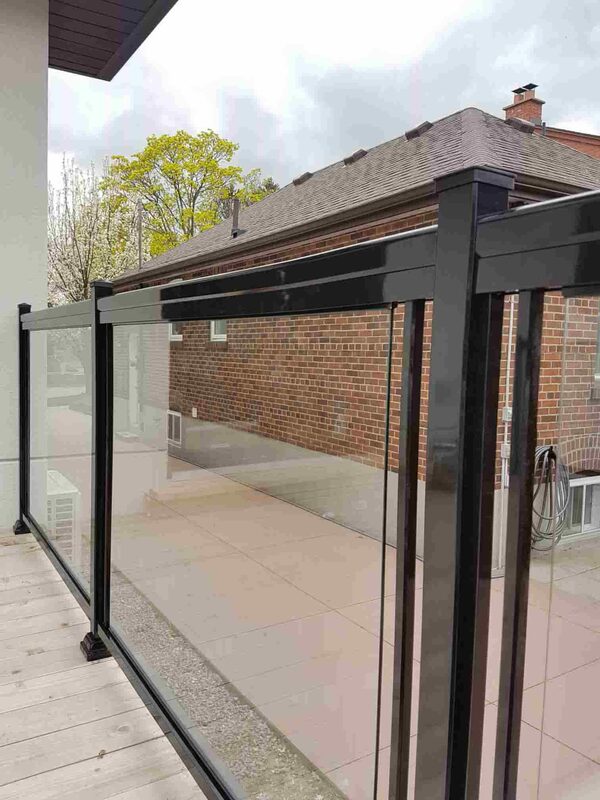 This prevents the chances of your kids and pets from getting into the balcony unsupervised. When spending time with them on your balcony, make sure that you do not leave them unsupervised even for a minute. 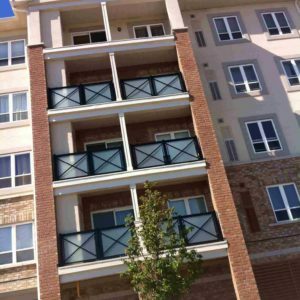 Although balconies are constructed as platforms attached to the outside wall of a building’s upper floor, observing property boundaries with neighbors still applies. This is especially true when the main building is near the fence and the balcony may already be over the neighbor’s property. 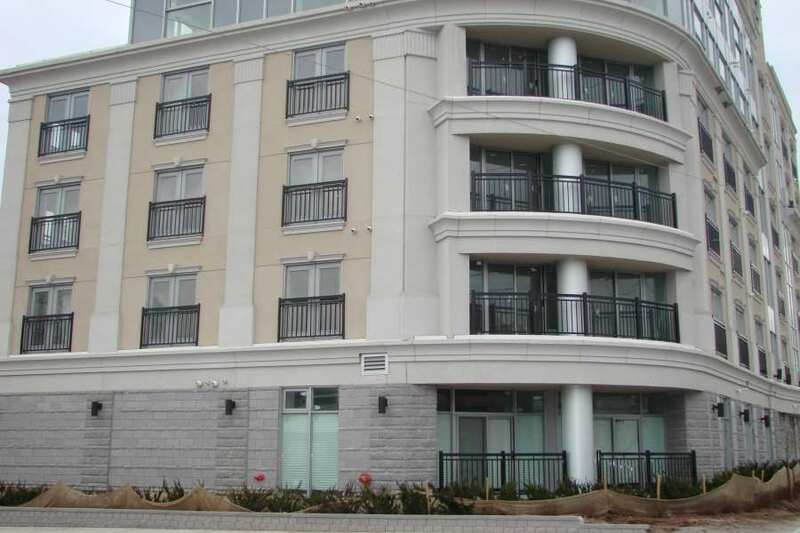 This also applies to apartment and condominium owners with balconies close to the next unit. 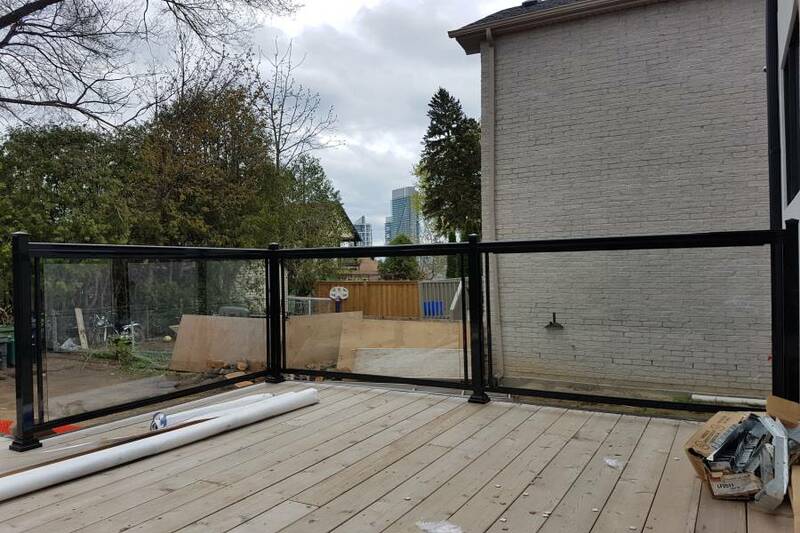 When installing a balcony fence, care should be taken that the safety or comfort of those below the balcony is not ignored. 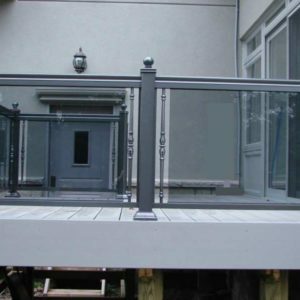 No liquid or any debris should be allowed to fall from the balcony when installing balcony fence. The same should be observed when the balcony fence has been installed. Water and spilled drinks should be mopped up before they drip and fall to people on the lower balconies or on the ground. Potted plants should be provided with appropriate pans to catch excess water. Dirt, dust, and debris should be collected and not be allowed to fly from the balcony lest they fall on persons below the balcony. For this reason, keeping and grooming of pets in the balcony may be questionable. Smoking should not be allowed on the balcony as half-burned butts may be blown to combustible materials and start a fire. Likewise, the smoke may be blown towards the direction of sensitive individuals. 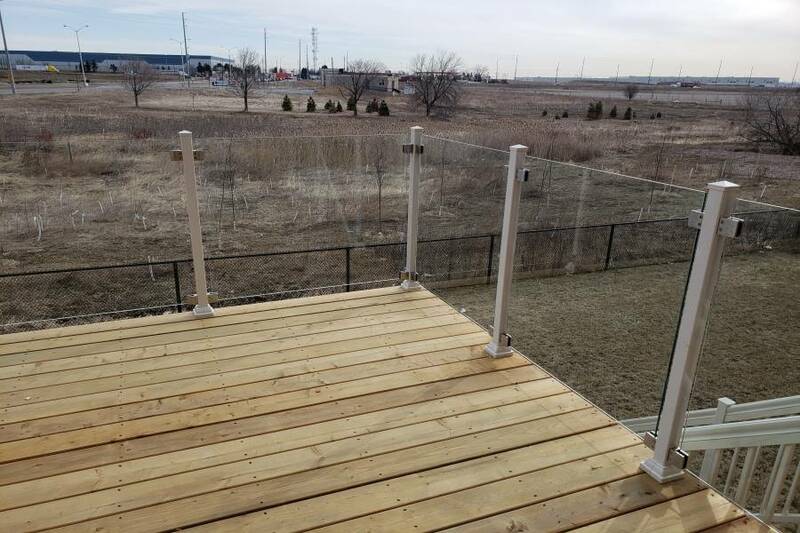 It’s not unusual for a balcony fence to turn wobbly over time. There are a lot of factors that could cause its screws, bolts, and joints to loosen. 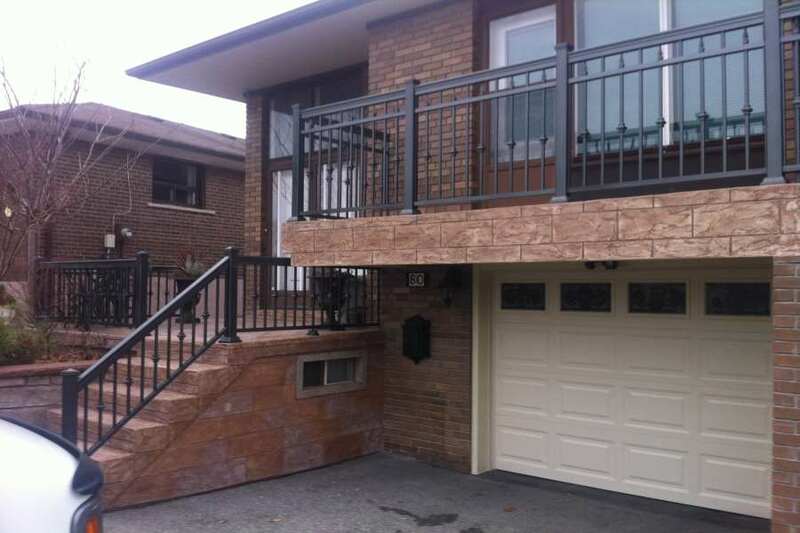 And while a loose and wobbly balcony fence pose a risk to everyone’s safety and security, this isn’t impossible to fix. 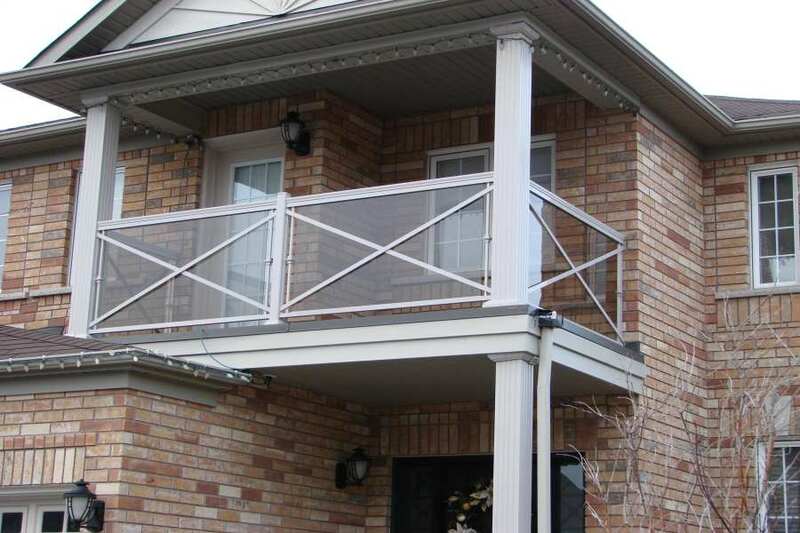 Thoroughly check the state of your balcony fence and take note of any deteriorations or deficiencies. 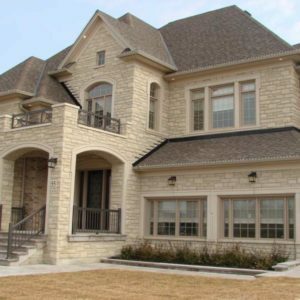 Assess the cause of the problem and see if it only requires repairs or if it already needs to be replaced. Remove any rust from your balcony fence and its bold holes before you try to fix it. Make sure that you clearly see the metal. If the bolts are already damaged, it is best that you replace it with a brand new carriage bolt rather than just tightening it. After tightening or replacing and loose or damaged bolts and screws, use a metal epoxy or anchoring cement to fill the holes and make it solid. It is best if you ask for the help of an expert rather than doing the repair on your own. Hiring an expert will ensure you that no issues were overlooked and the job is done correctly. Sacrificing the safety and security of you and everyone around you isn’t worth the money you could save if you DIY. 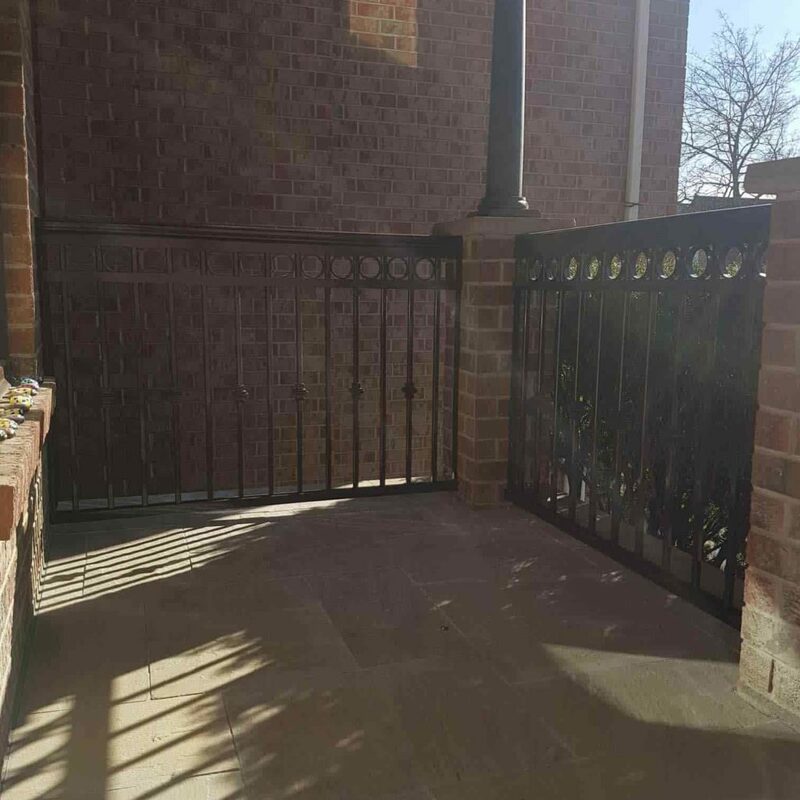 When is it time to repair or to replace a balcony fence? 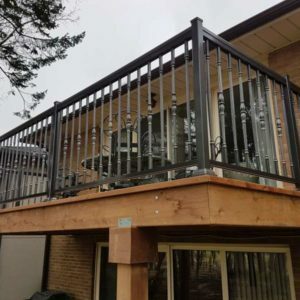 Repairs for balcony fences should be done once you observe limited deteriorations such as rusting or deficiencies such as loose bolts and screws. 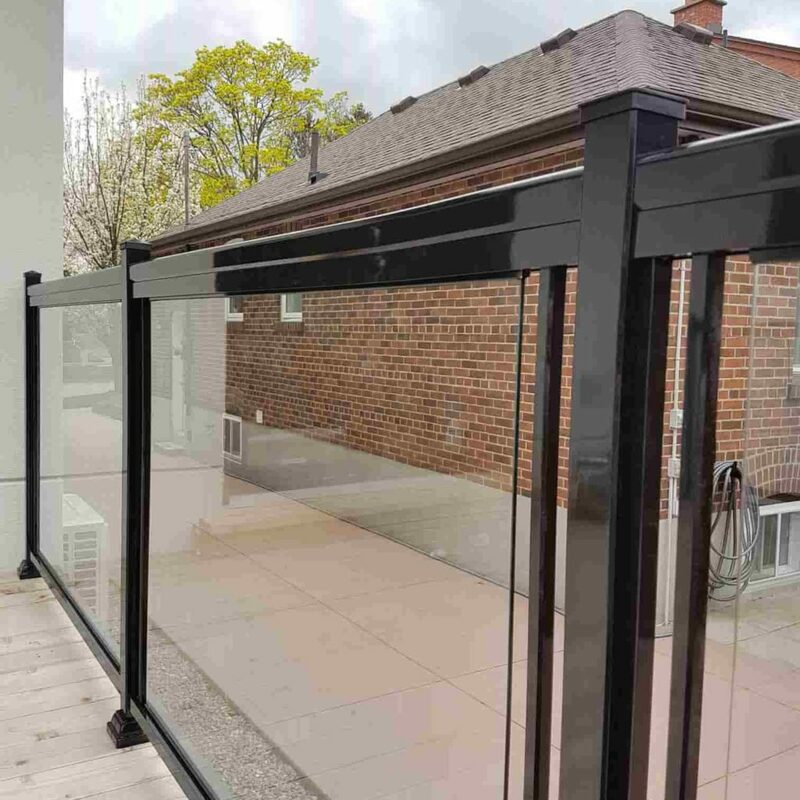 Replacement is advised when the balcony fences are structurally inadequate, too low, has an opening of more than 4 inches, or has resulted in some damages to the balcony structure. 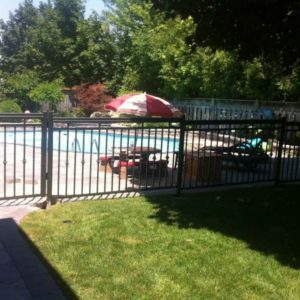 “We have installed our outdoor railings with this company. They have made things very easy for us. They know what they are doing with their experienced team. 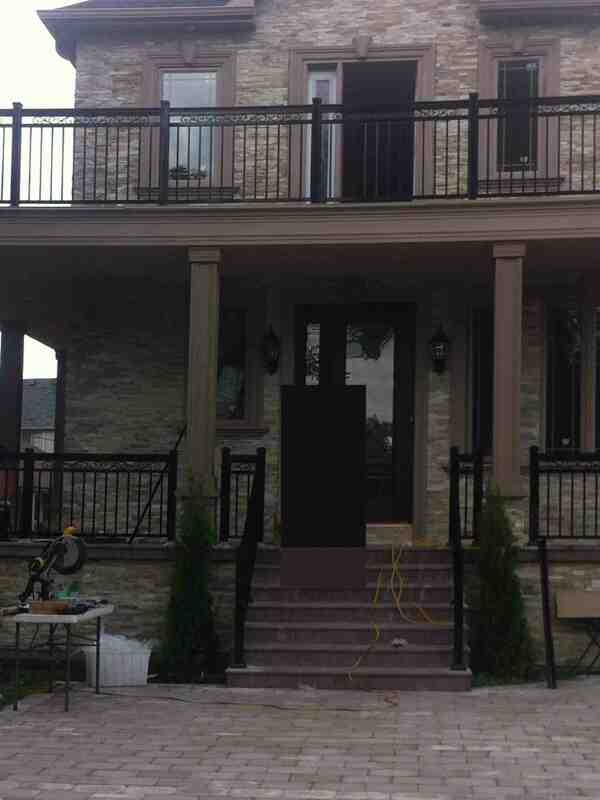 The railings look nice for our porch.